A baked, mineral-based formula which creates a tropical glow for all skin hues. 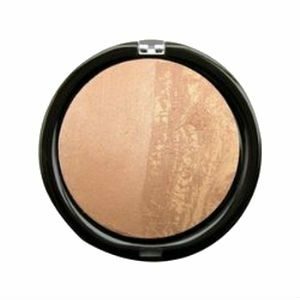 A velvety smooth, glow-boosting, luminous finish baked bronzing powder which adds a sun-kissed tone to the skin. Lightly dust powder over the entire face or parts of the body to create a bronzed healthy look using Your Colours Cosmetics Bronzer Brush.